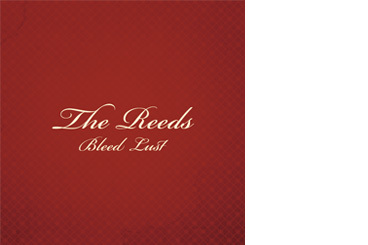 Welcome to our new website: thereedsband.com. Our previous site joshuareidmusic.com has been replaced permanently replaced. Become our friend on MySpace, and join or Facebook group for future updates.